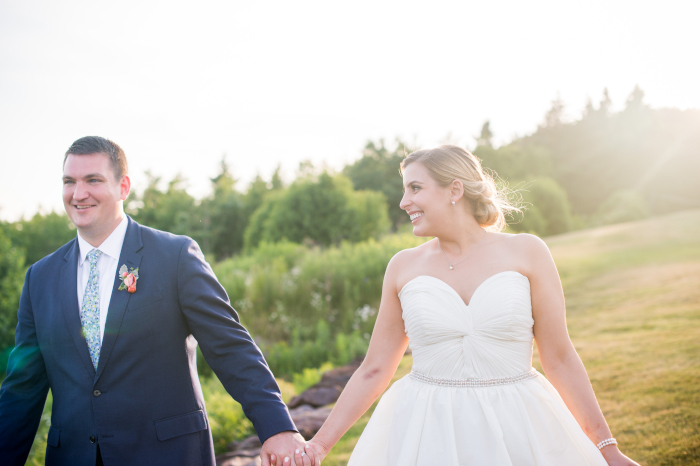 Holly and Brendan were married in Kennebunkport, Maine at the beautiful outdoor chapel at St. Ann’s Episcopal Church. It’s a spectacular spot right on the ocean. And in true New England fashion they experienced the full range of Maine weather for their day! The sky was full of storm clouds and even a bit of lightning at times! (made for quick nuptials!) But these two and their guests took it in stride. 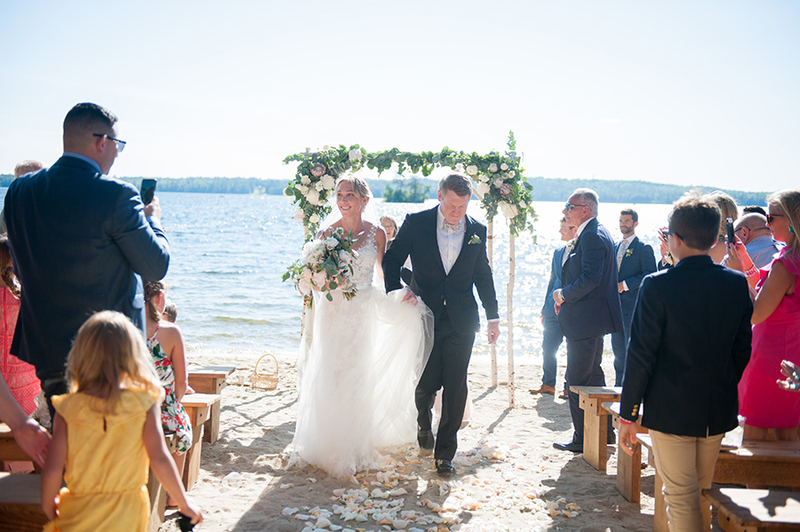 The couple popped some umbrellas for their boat ride to their reception at the Kennebunk River Club and were welcomed by a porch full of guests. Cocktails, dinner and toasts were all enjoyed inside of the River Club and then guests moved across the street for some super fun dancing at the Casino. Such a fun space created by the team at Beautiful Days for dancing the night away! What a fabulous adventure capturing their day! I had the pleasure of meeting Taylor and Mike the year before their Point Lookout Wedding and knew in that moment that we were going to have so. much. fun! These two were not only surrounded by some of the sweetest friends and family on their wedding day, they might also qualify as some of the silliest. The perfect mix of laughter and tears of joy! So many personal touches, thoughtful gifts and giant hugs. I couldn’t help but smile all day long. I love it when I am able to photograph a wedding and the families and friends are so intertwined I have no idea who belongs with who! 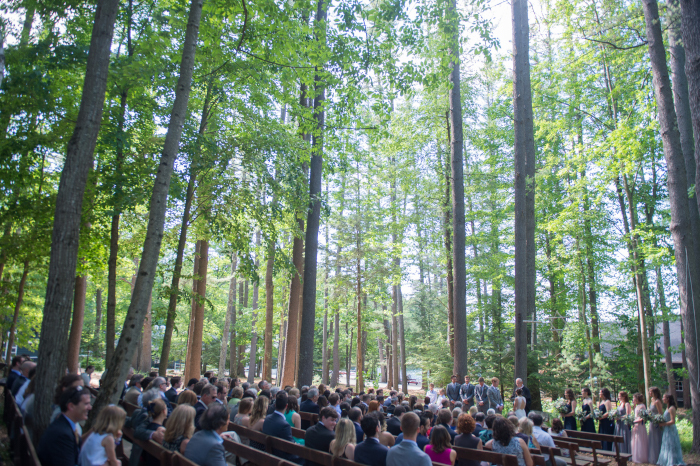 Leslie and Jeff’s Bald Peak Colony Club wedding was a perfect example of this! Maybe because these two have known one another since childhood! So many families gathered together for a weekend of fun on Lake Winnipesaukee in New Hampshire. There was so much joy surrounding them on their wedding weekend but I have to be honest and say that the kids really stole the show. They toasted to their mom’s happiness and I have never seen anything like it. They got all the laughs, tears and cheers! It was fantastic to witness and even more fun to capture. Cheers to this amazing family and here’s to many more weekends like this together surrounded with joy! 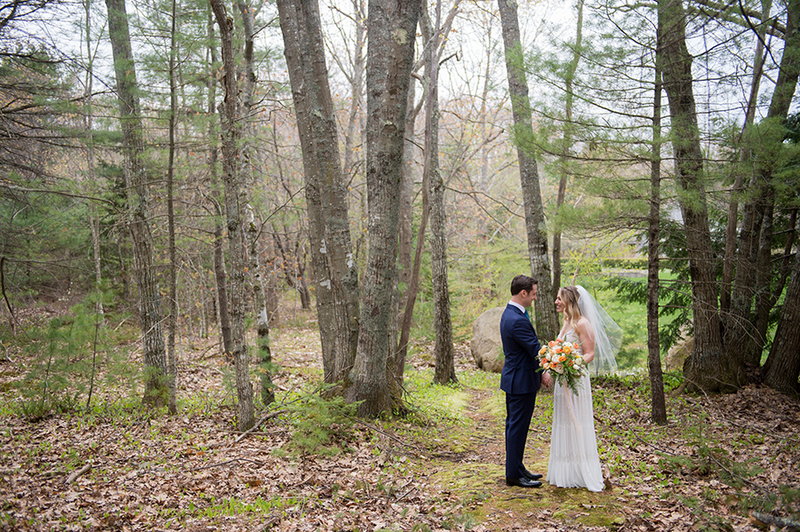 Hidden Pond in Kennebunk, Maine is a secret little gem and was the perfect backdrop for Lauren and Leo’s wedding weekend. These two! Their smiles say it all! 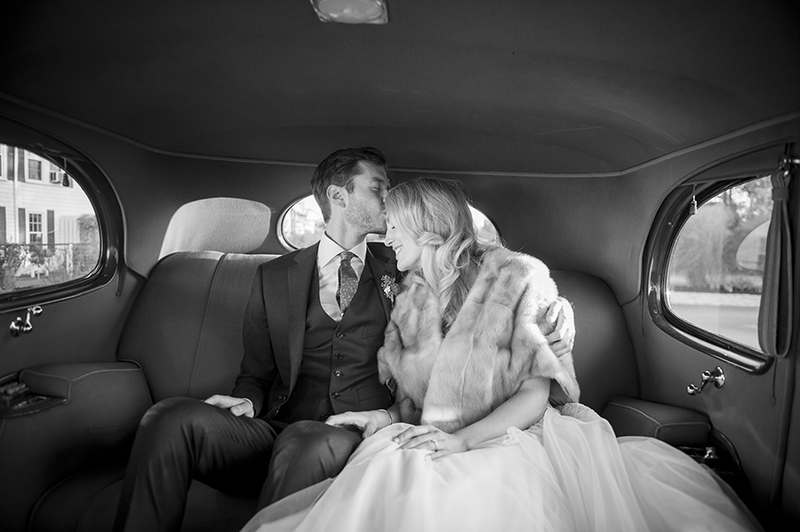 The joy, the happy tears, and the love that surrounded them on this day was simply inspiring. It was an honor to be there to capture it all! Cheers to you Lauren and Leo! 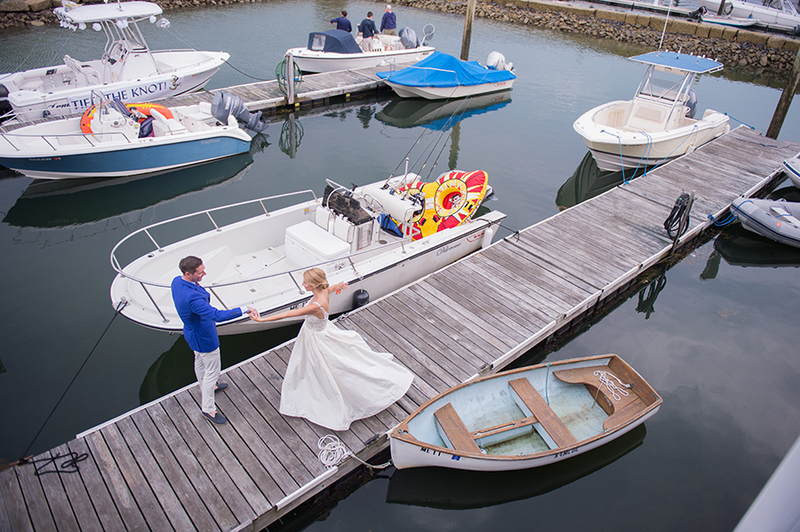 I never tire of weddings by the sea and Sarah and Ryan’s Prout’s Neck, Maine wedding is a perfect example of why. Their ceremony was held at the adorable St. James Church, one of the most charming chapels! 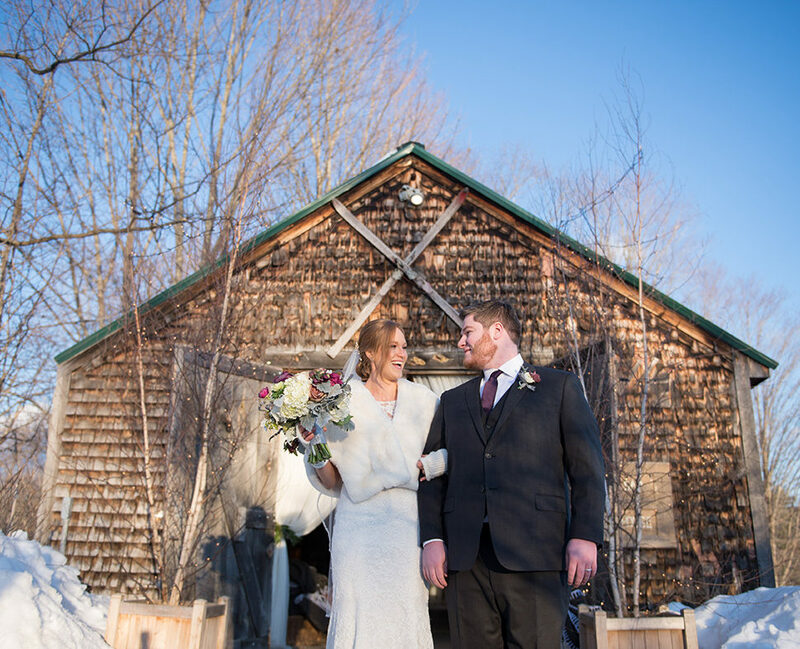 It’s cozy shingled interior and exposed beams feels much like the interior of a ship and was the very church Sarah’s grandparents were married in 1950! Sarah carried with her a family prayer book that three generations of women in her family have also carried for their wedding day. Personal touches are what make each celebration so special. I love learning about each family and couples connections to the place they choose to celebrate and how they want to share that with their guests. For me, this is an important aspect of my job. I can’t say it enough. I love capturing these stories, in these places so the next generation can see it all again. Cheers to you Sarah and Ryan! We are coming up on your first anniversary in a few months and I hope you have many more celebrations in this very special place! It’s always super exciting to see some of our talented colleagues’ work featured, but even sweeter when it’s our photo too! Congratulations to Gus & Ruby Letterpress for recently getting featured in Martha Stewart Weddings!! !